Underground Radio for Vietnam and Asia. 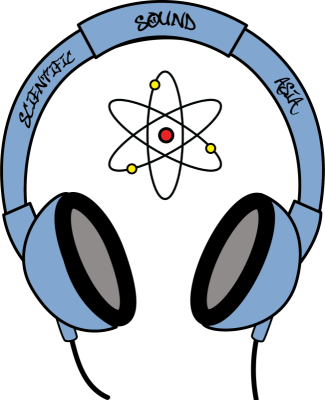 Scientific Sound Radio is a new online station, exploring the depths of talent and musical genres that exist in the underground scene of Ho Chi Minh City, Hanoi, Vietnam and Asia as a whole, we aim to promote local DJs and the growing International plethora of DJs/Producers on our agency. Live now 24 hours a day 7 days a week a new Radio Station where our up and coming and established DJ's here in Asia and Internationally can display their talents to the wider world, provide a great service to the community in Asia and help to spread the Underground sounds of the various genres evident around the Region. 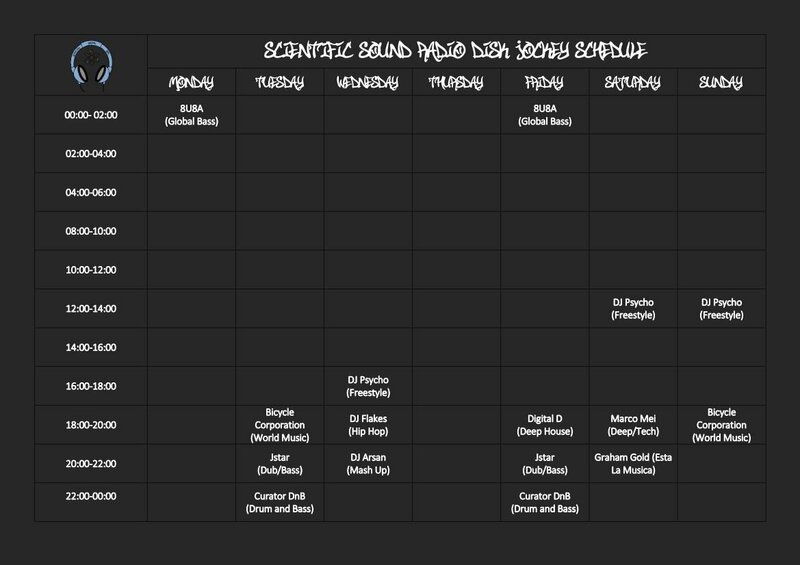 Please have a look at our current schedule below, during free slots we playback previous shows, any DJs willing to commit to a 2 hour weekly show use the contact button below. Some of the genres you can expect to hear from the DJs on the Station are Hip Hop, Grime, Turntablism, Funk, Bass Music, Drum and Bass, Jungle, Reggae, Trap, Deep House, Tech House, Techno, Psytrance and Trance.